Southern Resident orcas are a symbol of everything we value about this region–their beauty, power and fragility are the inspiration for our desire to protect this beautiful inland sea. If we protect salmon, reduce pollution and make these waters quieter, we create a healthy environment not only for orcas but for all the creatures who call this place home–including you and me. 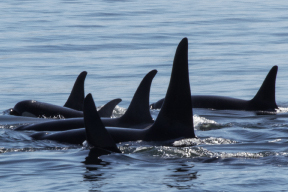 If we protect the orca, we protect the Strait, and future generations will have the privilege of seeing these whales who are key part of the ecological, spiritual and economic health of the Georgia Strait region. The endangered Southern Residents are in the cross hairs of extinction. Killer whales are an umbrella species of Georgia Strait and an indicator of the health of our local waters. When we protect the Southern Residents and their habitat, we protect all species that depend on the same environment, including us. We are very fortunate to live in an area of the world where three different eco-types of orcas reside. 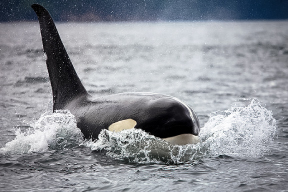 Residents, Bigg's (Transients), and Offshore killer whales are genetically distinct populations with unique social structures, languages, physical characteristics and prey. Learn more about the differences between these 3 types of killer whales and how they affect the survival of the different populations. Now is truly the time for us to come together – more than ever before – to stop the harm being done every day to the critical habitat and food sources of these incredible whales. 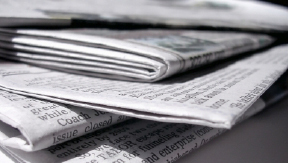 The population has decreased by 30% in just the past decade we can’t afford to lose anymore. Our campaign to protect and recover the Southern Residents is moving full steam ahead. Learn more about this iconic species and how we are working to protect them. 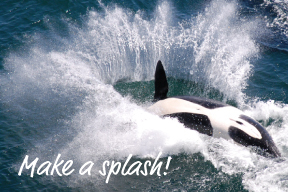 $12,700 raised for orca protection!